Our optical laboratory has the latest equipment to not only fabricate your glasses, but to maintain and repair them should they become broken or damaged. We are also able to provide you with any frame or lens design available. 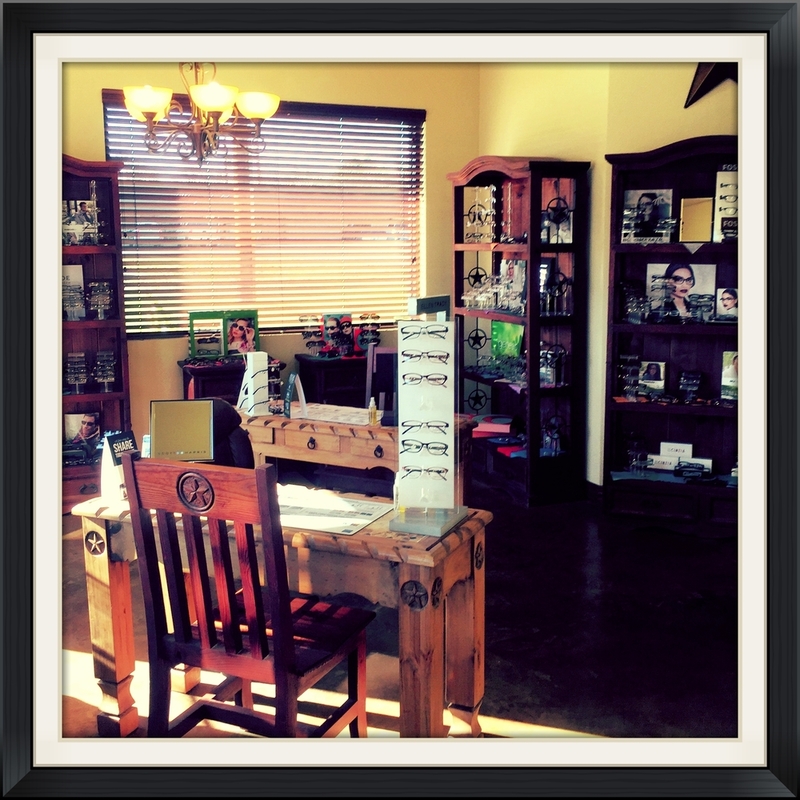 Our highly qualified opticians are able to adjust and fit your glasses to assure your extended comfort and vision. Our office provides emergency services for eye infections and eye injuries. Please call our office at 940-365-0440 during office hours or our emergency number; 940-365-0440 after hours or on weekends. 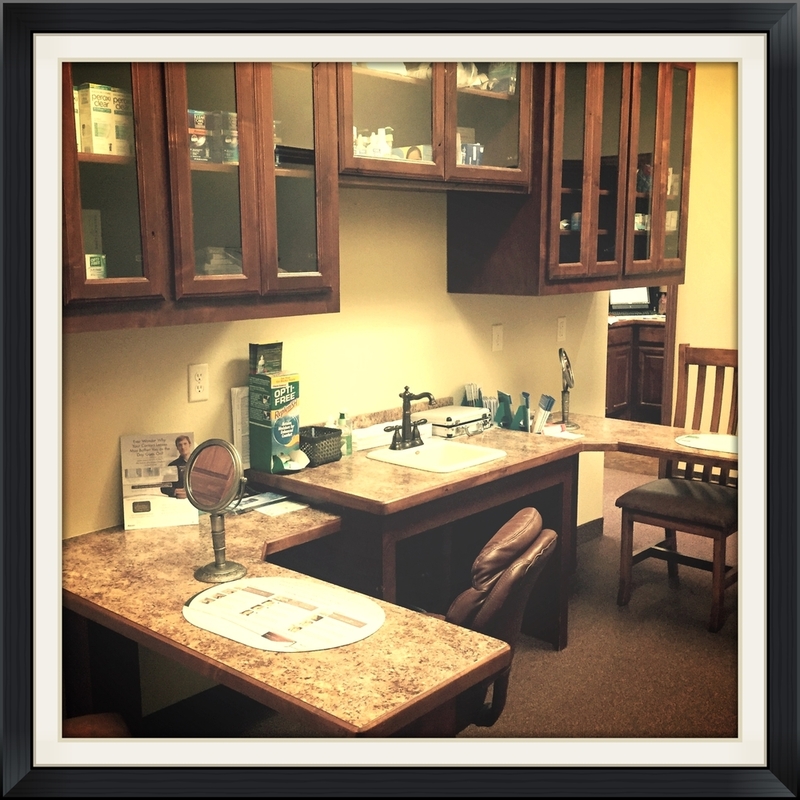 Our staff will work with you to schedule an appointment as soon as possible. State of the art microscopes allow us to examine the front surface of the eye and facial areas around the eye for infection or injury. After assessing the extent of the injury or infection a treatment plan will be formulated and explained to you. Treatment may include medications and supportive care. Follow-up visits to monitor your recovery will be scheduled as needed.